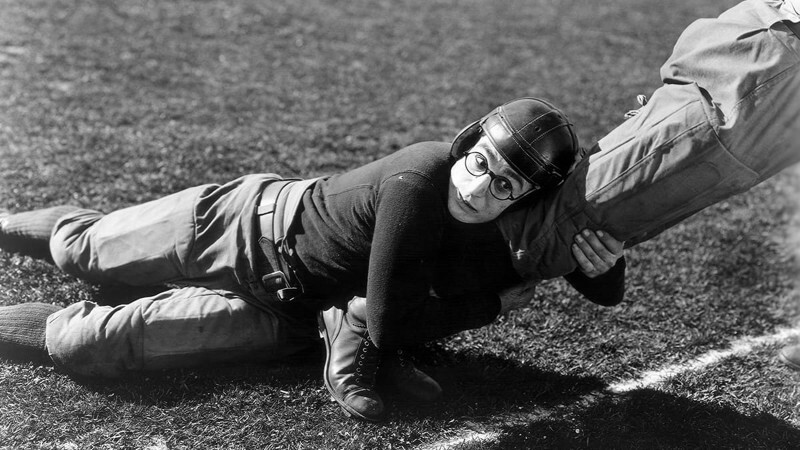 Speedy was the last silent feature to star Harold Lloyd—and one of his very best. 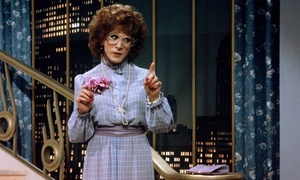 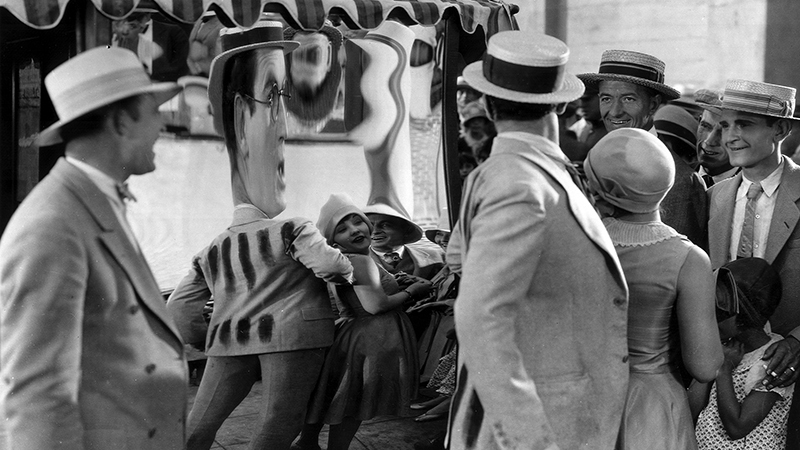 The slapstick legend reprises his “Glasses Character,” this time as a good-natured but scatterbrained New Yorker who can’t keep a job. 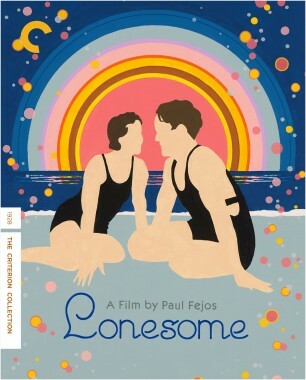 He finally finds his true calling when he becomes determined to help save the city’s last horse-drawn streetcar, which is operated by his sweetheart’s crusty grandfather. 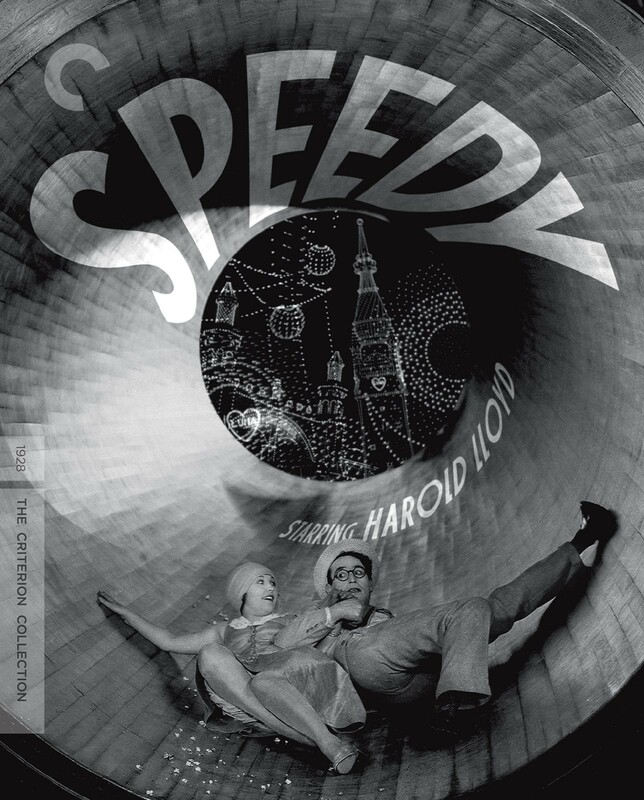 From its joyous visit to Coney Island to its incredible Babe Ruth cameo to its hair-raising climactic stunts on the city’s streets, Speedy is an out-of-control love letter to New York that will have you grinning from ear to ear. 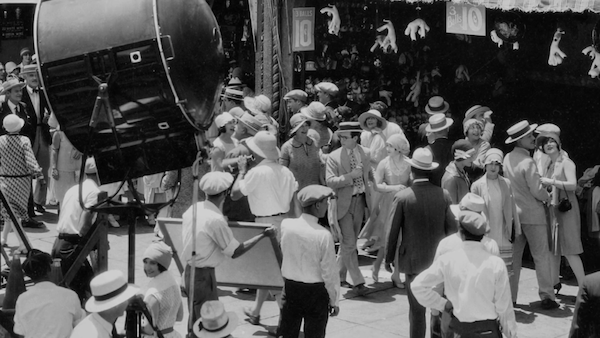 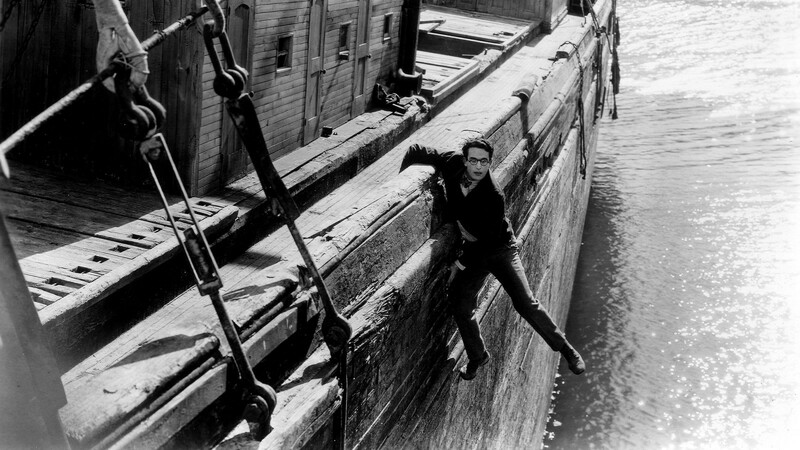 There was more to Harold Lloyd than laughter. 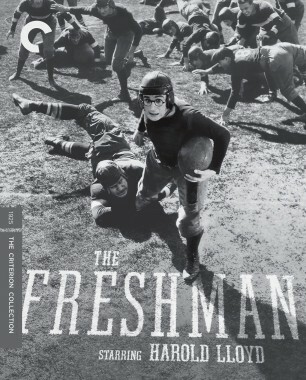 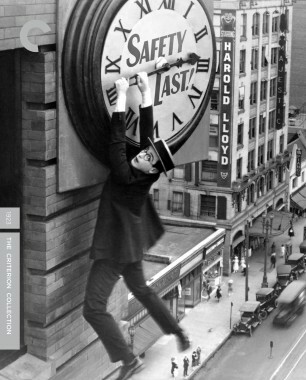 In one of his best movies, the silent-film legend deftly balanced elements of action and romance with his signature slapstick set pieces. 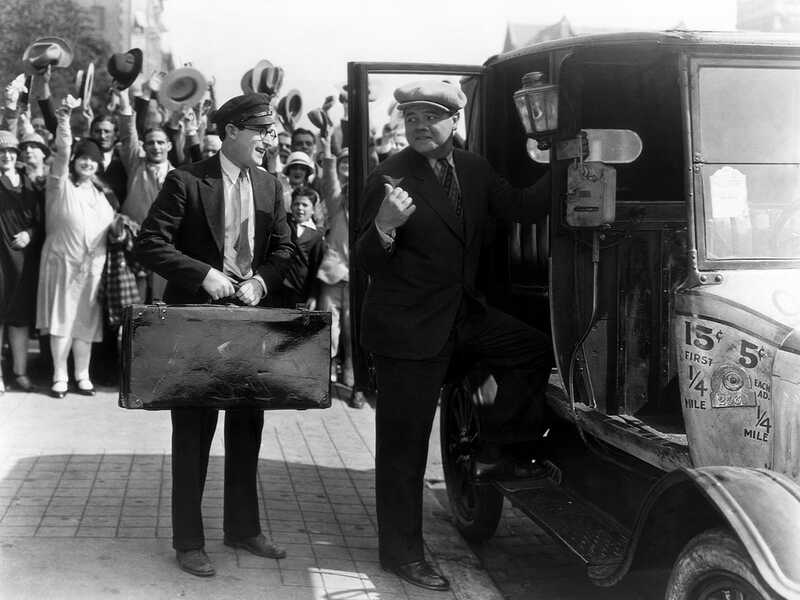 In Speedy, Harold Lloyd, a comic genius who thought of himself as a quintessentially average American man, places his optimistic everyman character within the context of a society in shift, to great comedic effect. 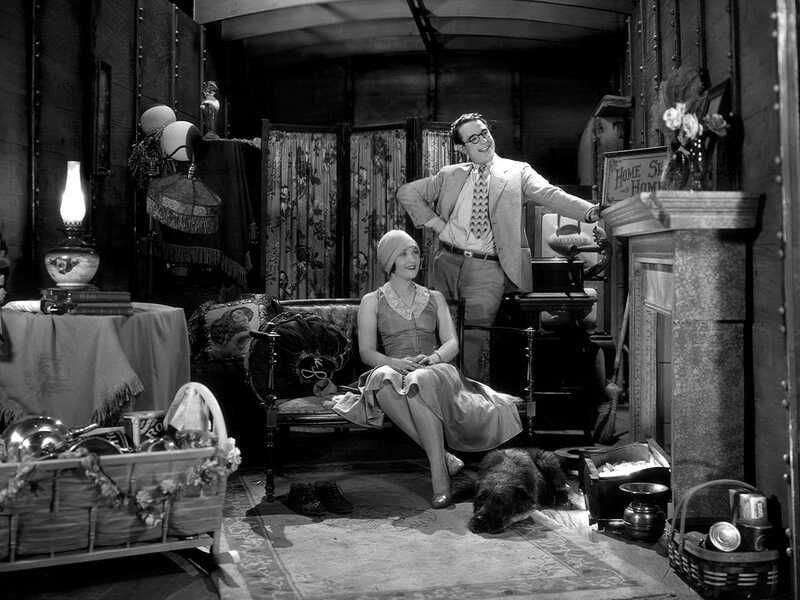 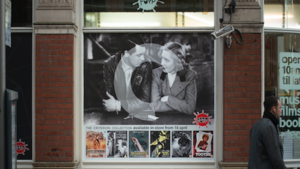 Two of the great silent comedian’s best-loved films screen together at the Los Angeles County Museum of Art next Tuesday. 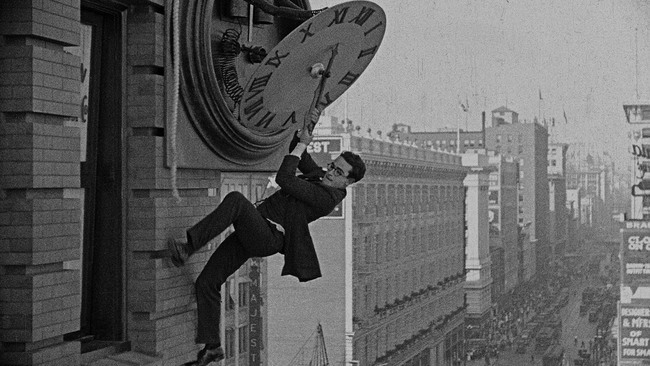 Celebrate the centennial of one of silent cinema’s most iconic figures with a documentary about actor Harold Lloyd, now playing on the Criterion Channel on FilmStruck.